Rory, our sophisticated Siamese cat, has plenty of attitude. This glass ornament starts as a hand-blown Polish glass ball upon which our Pennsylvania artisans bestow a unique personality by giving her just the right head full of fanciful trim. Each masterfully handcrafted glass ornament includes brown Chantilly lace, cream-colored ribbon, and soft furry ears. 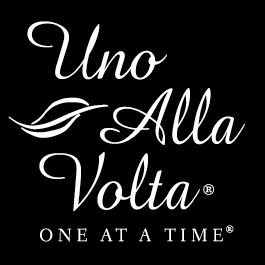 Made from the hearts and hands of artisans, exclusively for Uno Alla Volta; no two exactly alike. Approx. 6in. dia. Limited edition of 125.